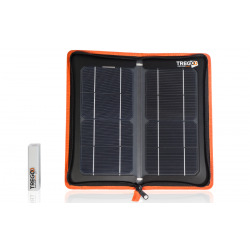 Tregoo Solar Power Stations - Skytel S.r.l. 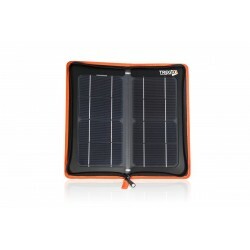 Solar Power Stations There are 5 products. 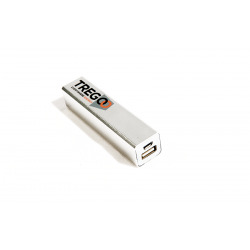 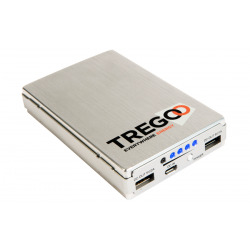 Lizard 50 is an accumulator of 50Wh that allows charging of all major USB devices, including smartphones and tablets. 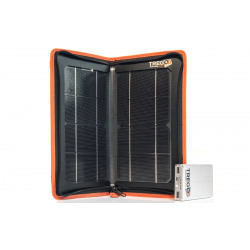 The Tregoo 10-50 Extreme kit consists of the solar panel Hippy 10 Extreme and accumulator 50 Lizard.